Happy, satisfied customers will lead to to a higher CSAT score, loyalty and retention. CSAT is the easiest way to measure customer satisfaction and make quick changes to solve trending problems. When you develop your CSAT questions, make sure that your question is extremely clear and only related to one experience. 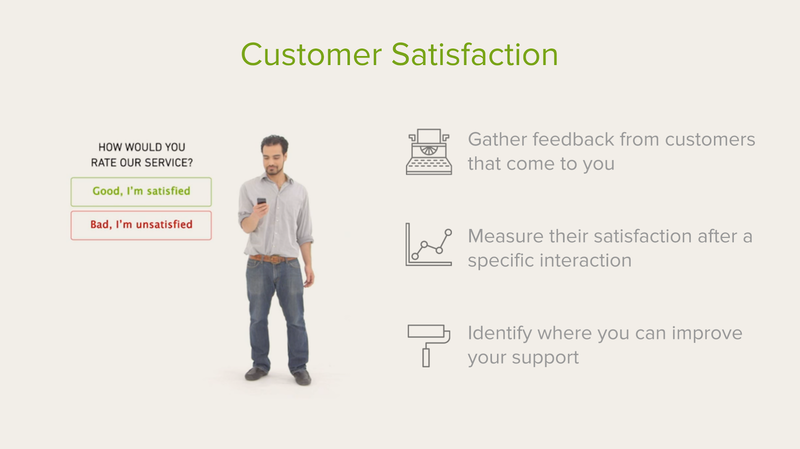 CSAT is then calculated by asking customers to rate their satisfaction on a scale. While companies can choose the way they describe the ratings—even using emojis to represent feelings—and which scale to use, a 1-5 scale is most clear for customers: very unsatisfied, unsatisfied, neutral, satisfied, very satisfied. Research shows that the top two responses are the best indicators of customer retention. To calculate your CSAT score, add your customers who responded “satisfied” or “very satisfied” and divide them by total responses and multiply times 100. This will give you your CSAT score, represented by percentage. You can also average your satisfaction scores for a composite CSAT. While easy to calculate and compare within your company, most reported CSAT scores are in percentage form. 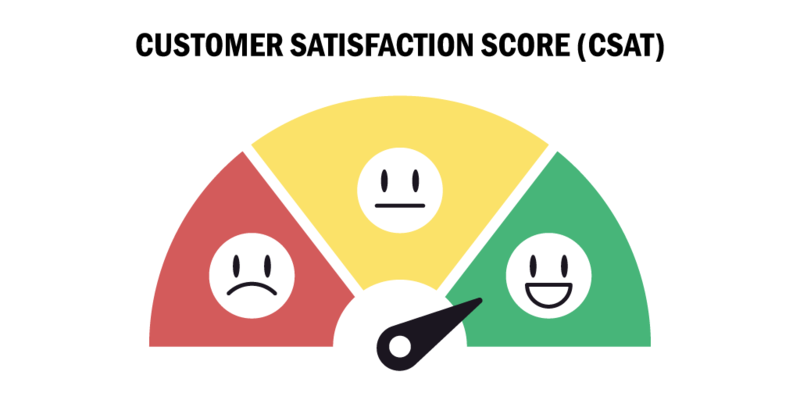 You can even use emojis to measure customer satisfaction on a CSAT survey. Other survey best practices include asking an open-ended feedback question to follow up on why a customer feels satisfied or unsatisfied. Asking for a rating without following up for more information doesn’t get you anywhere. Make sure to keep surveys short and sweet, as consumers are inundated by survey questions while browsing online, and may be turned off by your survey if it seems to take too long to complete. Customers highly value their time, and your best customer service practice is to save customers time whenever possible. CSAT is a transactional metric, meaning it is best taken after a completed transaction. This gives you many options, and one of the best things about CSAT is its flexibility. You can ask CSAT questions many times throughout a customer’s journey: after buying a product, calling customer service, or even 6 months after a transaction. If you have a subscription business model, you can reach out to customers months before the renewal cycle, thus giving you time to fix any issues before customers have to make another purchasing choice. Another benefit of CSAT is that you get real-time feedback, which helps when you are launching a new product. If you start to see lowered satisfaction, you can quickly make changes and respond to the negative feedback. You can use also CSAT as a benchmark against your industry by taking a look at the American Customer Satisfaction Index, which has logged CSAT data across industries and companies since 1995. Don’t rely on just one KPI for your customer service plan: use NPS, CSAT, and CES together. When using CSAT, be aware of its limitations. Because of its short-term nature, it does not give you a global look at your customers’ feelings toward your company. It also does not measure customer loyalty, only their real-time feelings about an interaction. A truly healthy customer service plan includes using three key performance indicators (KPIs) to gain a broader perspective of your customers’ overall feelings: Net Promoter Score (NPS), Customer Effort Score (CES), and Customer Satisfaction Score (CSAT). 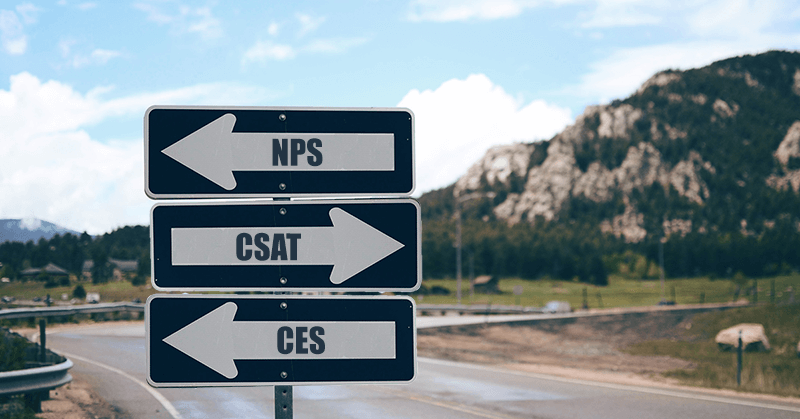 By looking at NPS, CES, and CSAT, you get a global view of how your company is working, which areas need to be improved, and where you are meeting customers’ needs. These metrics help you focus and become a customer-centric company. Ask your customers for feedback to show you value their opinions. CSAT scores help you pinpoint problems with your products and services. To make the best use of CSAT, collect customer feedback to track your negative ratings and what prompted those negative experiences. You can also increase your first call resolution rate by paying attention to how quickly it takes to respond to the issues and how many of those experiences can be resolved, especially with your first interaction. Sometimes, in all the calculations about our customers, we lose the human touch. Remember that customers want to feel valued and respected. Leveraging CSAT scores provides an excellent opportunity to do that. Customers enjoy being asked to share opinions and feel like they are part of the process. If a consumer shares feedback, make sure to let them know how you solved the issue. This increases customer engagement, which is linked to customer loyalty. 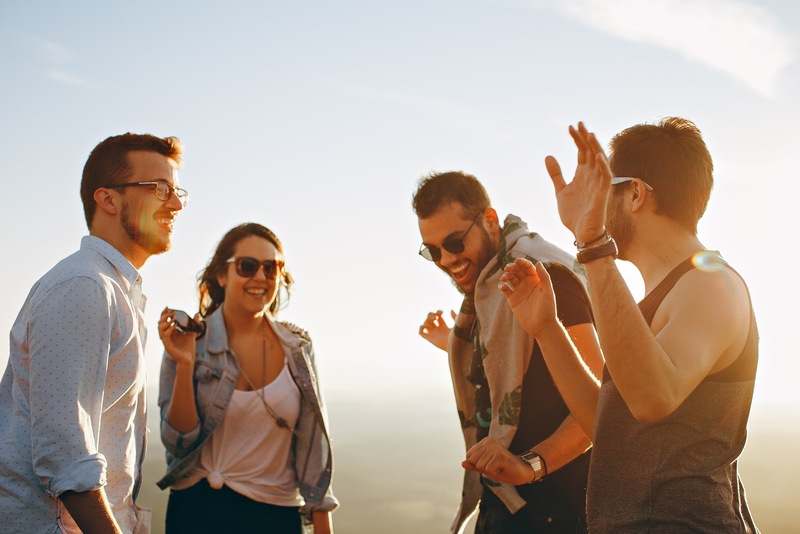 Some other ways to close the feedback loop include creating customer success blog posts about how you resolved common issues and becoming transparent about your problem-solving process. 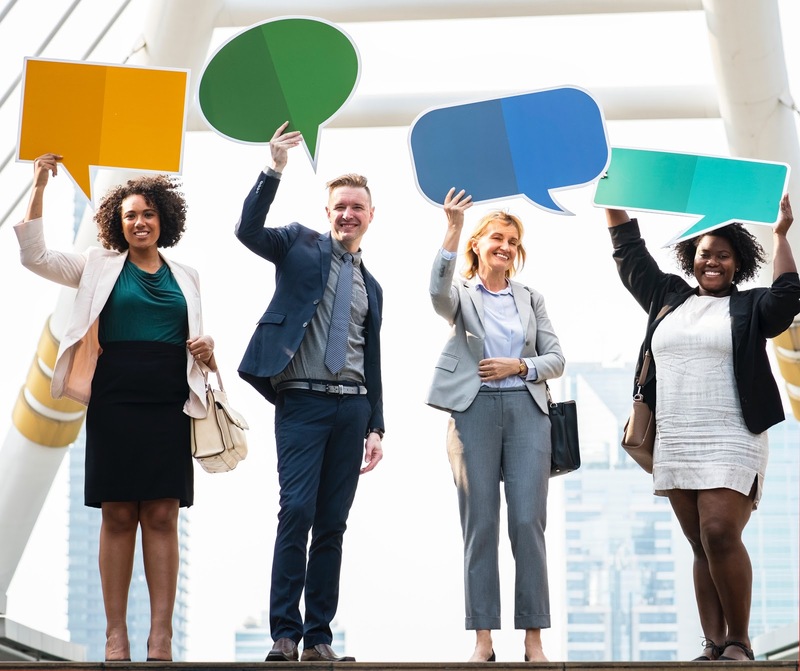 You can reach out to individual customers who responded negatively, and let them know how their feedback helped, thus improving the overall customer experience. Customers’ CSAT scores are linked to your employee satisfaction as well. CSAT is also linked to your employees’ satisfaction and happiness. 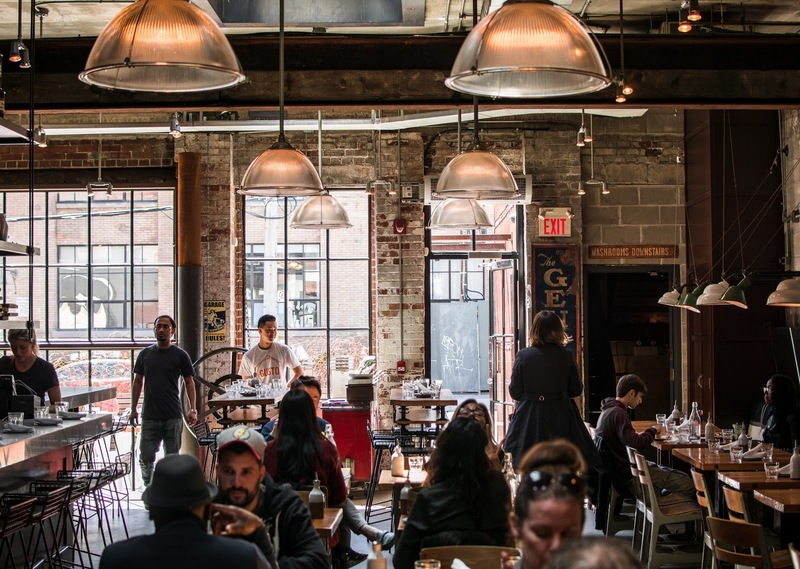 One study showed that in restaurants who scored higher than average on their customer CSAT, 78% of employees reported that they were satisfied with their jobs. But in the restaurants that were below average in CSAT, only 21% of employees were satisfied. CSAT scores can show the overall emotional health of your company through its customers and employees. 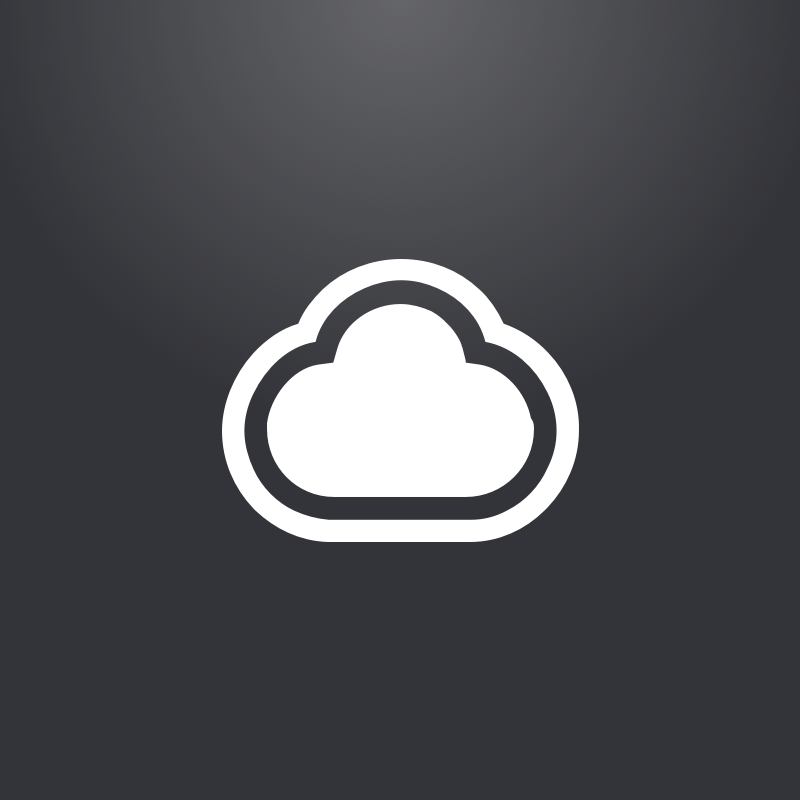 If you want to think creatively, you can come up with many ways to use CloudApp’s tools to improve your CSAT score. You can record your screen and create a video, personalize your message with a webcam recording, or reduce resolution time by embedding GIFs into emails. Customers will report higher satisfaction when you save them time, effort, and confusion by using visual communication. When you look at your CSAT scores, don’t forget the human experience—beyond just dollars and cents. And it will come back to you in spades, through higher customer loyalty, satisfaction, and retention.